Since ancient times the heart has been held in aw as a symbol of courage, truth, love; the heart was referred to as the spiritual and intellectual core seat of the human mind. Many ancient cultures believed the heart held the essence of the person, the chalice of the soul. Long lost religions held the heart as the most precious thing for them to sacrifice to the gods. When artists and scientists like Leonardo and medical practitioners started dissecting the corpses they found the heart was the vestal that functioned to force blood around the body though arteries and veins. This heart brain is composed of about 40,000 neurons that can sense, feel, learn and remember. Current research has revealed that the heart communicates information to the brain and throughout the body via electromagnetic field interactions. It is the heart that generates the body’s most powerful and most extensive rhythmic electromagnetic field. 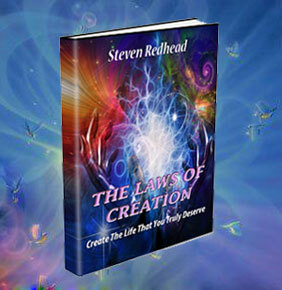 It is this electromagnetic field that makes you more than your physical body. It is also this heart brain that provides you with your connection to the cosmic consciousness. Most people believe that only our minds control not only ourselves but also our external experience. The heart however has immense impact on whatever happens to us in life. It is the heart energy that is capable of communicating invisibly with others for example. The mind is given credit for many of the hearts functions, mainly this is because the mind is conscious of the hearts interactions, thereby we assume those feelings, thoughts, intuition, senses all originate in the mind, were in fact they emanated from the heart. The way society works is to trap people into a mental reality rather than a heart based intuitive reality. From childhood the minds neurone networks are accentuated through fixed learning modes all at the expense of developing the connectivity of the much superior heart and mind intelligence model; were the hearts desires and intuitive senses are combined with the logic and calculating abilities of the mind to produce a unified ability to not only understand more about the world but also control what happens to a greater degree. By bringing ‘Heart Power’ more to the fore we can learn to accentuate the capabilities of our heart consciousness, thereby gaining untold control over our environment, including how what is around us interact with us. Those near to us don’t always have our best interests at heart, but by using Heart Power you can have the power within your heart to control just as much of your external world as you can with your mind. 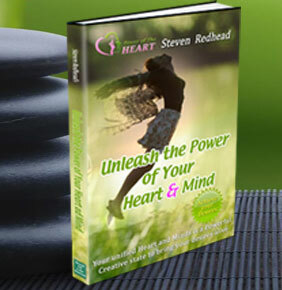 The power of the heart series provides the inspirational direction for how to enliven the heart consciousness, then linking that state to the subconscious and conscious mind. The inspiration of the heart linked with the higher consciousness once in prefect sync provides a powerful force to not only drive but create reality in the way you have programmed through logical thought. 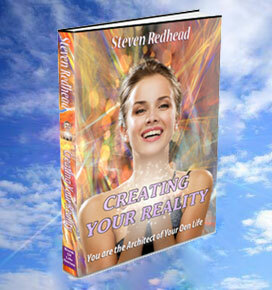 The Creative Power of Your Heart: Your desires set your expectations in motion. The Wonder of it all: Open up your heart and mind to the infinite wonderful experiences there are in life. ‪Creative Powers of The Heart: Only pursue what is important, to creating the desired change. Power Of The Heart Video: Open up your heart and mind to the infinite wonderful experiences there are in life.